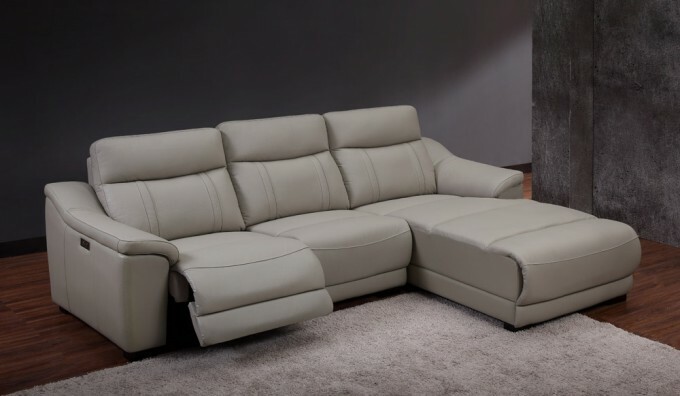 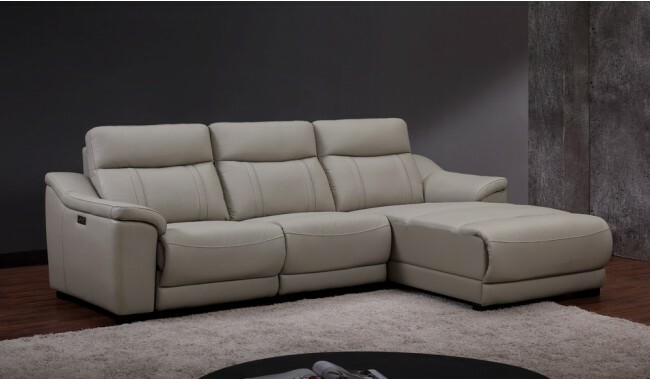 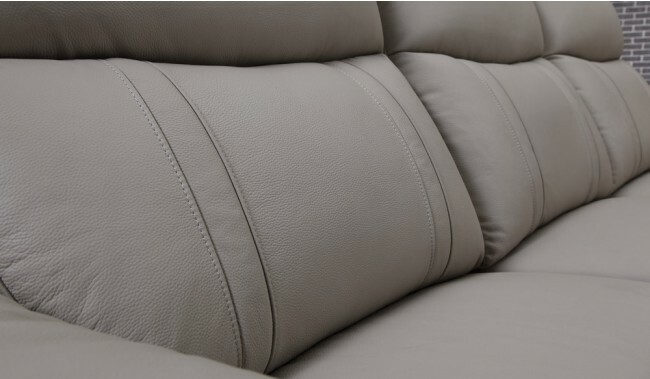 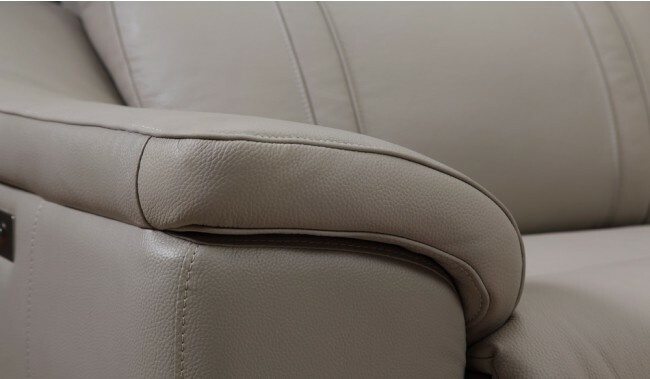 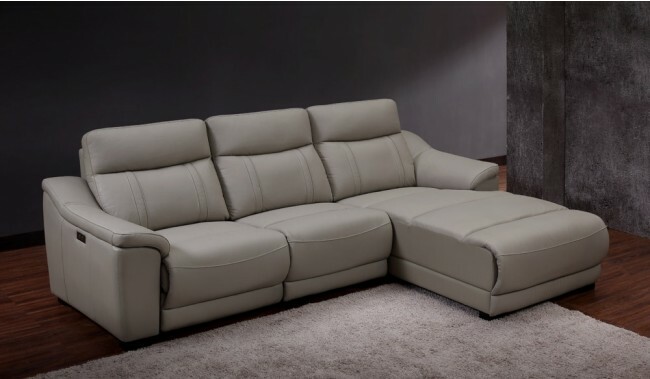 The Fanelli Electric Recliner Corner Sofa is a modern Italian style power recliner sofa with soft padded arms and high back to ensure total relaxation. 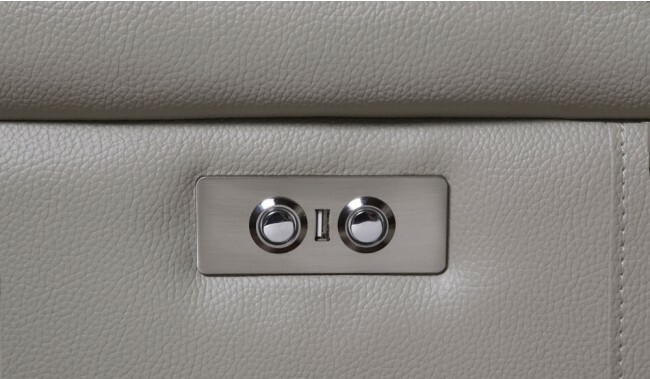 With built-in USB charge and buttons situated on the side of the seats finished in a chrome finish. Available left or right facing.